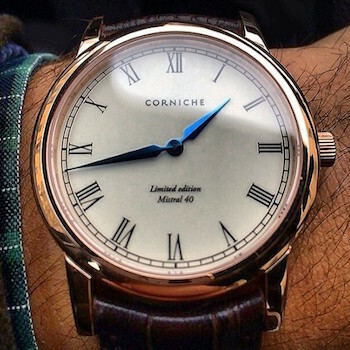 Tradition is what the watches from Corniche are all about. These watches celebrate the childhood memories the creators have from enjoying time spent in the French Riviera. It is as much a celebration of time itself as it is a celebration of the time spent in Cote D’Azur. It is easy to see how the dry rocky coastline is celebrated with these amazing watches. 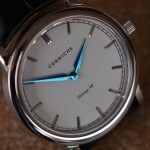 Utilizing the best in materials as well as a passion for making great watches, Corniche has created some of the best watches coming out of Stockholm to date. 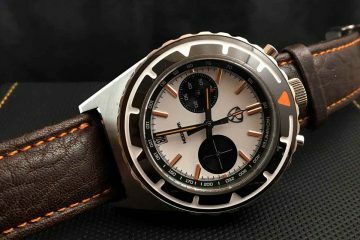 This traditional looking watch has been modernized to have the look you would expect from one of the leaders in the watchmaking industry. By using brushed and polished finishes along with hand-applied markers and a crisp porcelain dial. The white dial versions even feature blue anodized hands that are the perfect contrast to help these stunning watches stand out from the rest. In order for you to enjoy these timepieces even more, the second hand has been removed. 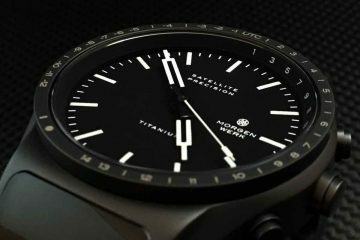 By minimizing clutter and maximizing design and style, it is possible for you to get in the relaxed mindset the creators were going for when they devised the plan to create a watch that is stunning and accurate at the same time. With watches for men and women, Corniche has a variety of watches you can choose from. The classic look and feel of these stunning timepieces is sure to fit in nicely with your lifestyle. 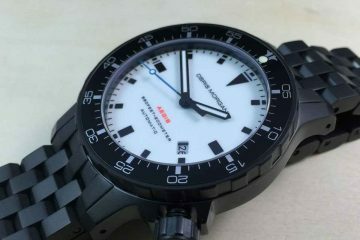 While the understated beauty of these beautiful watches is sure to look great with dress clothes, they are certainly designed to go on vacation with you when you’re expected to wear shorts and a tee shirt. 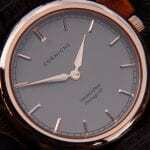 Relax and just enjoy the watchmaking talents of the good people from Corniche. You can appreciate not only a great looking watch, but a strap that is as modern as it is functional. The new ideal in straps utilizes a clasp that is virtually indestructible and makes putting your watch on just as easy when wearing a leather strap as when you’re wearing a metal bracelet. This way, you can always be at complete ease when wearing Corniche watches.